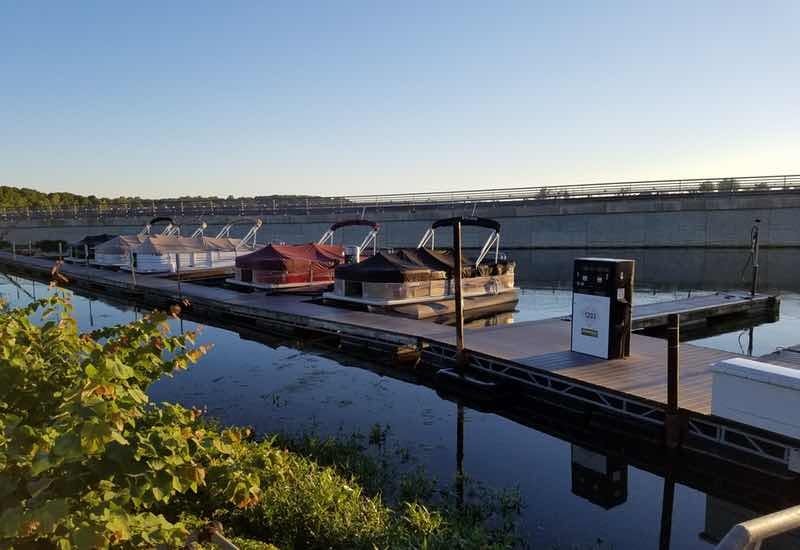 Our public launch ramp offers easy lake access to everyone. 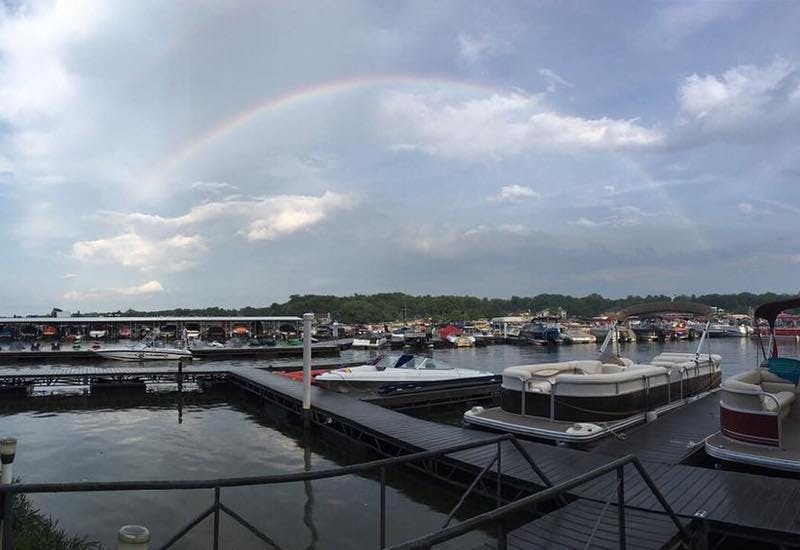 You’ll find everything you need to set sail for fun on Morse Lake at our conveniently located marina. 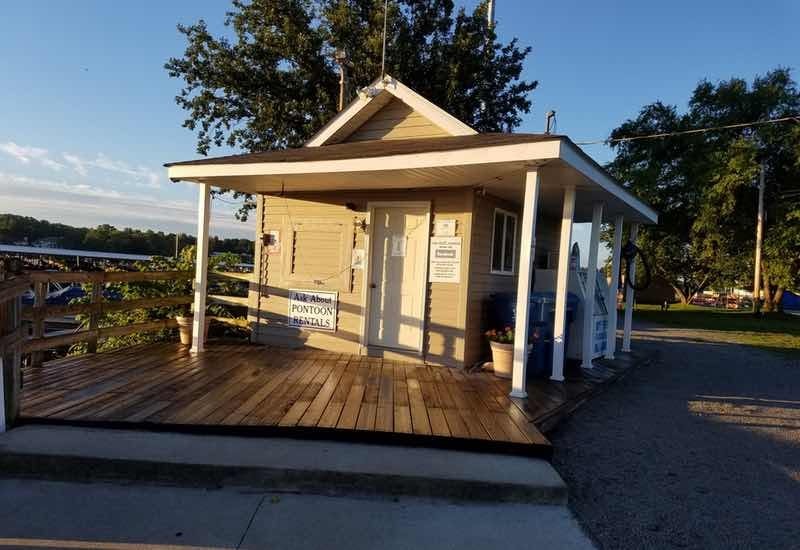 As a full-service marina, we offer slip rental, pontoon rentals, boat launching, boat service and repair, winter storage, gasoline, and boating accessories. 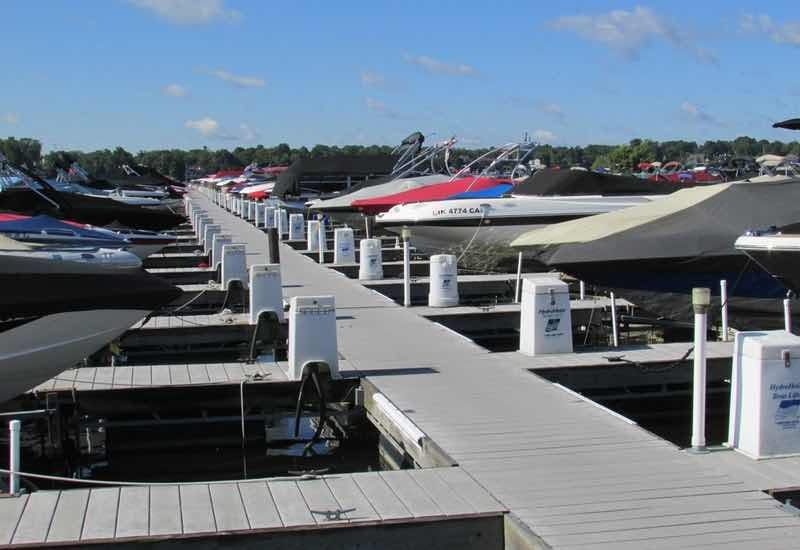 With our outstanding marina service, you’ll be on the water faster, enjoying life and recreation on the reservoir.